Sales Receipts, Gift Receipts and Packing Lists. Also print a variety of industry standard Address Labels. PrintFantastic is an an essential tool for any online retailer. 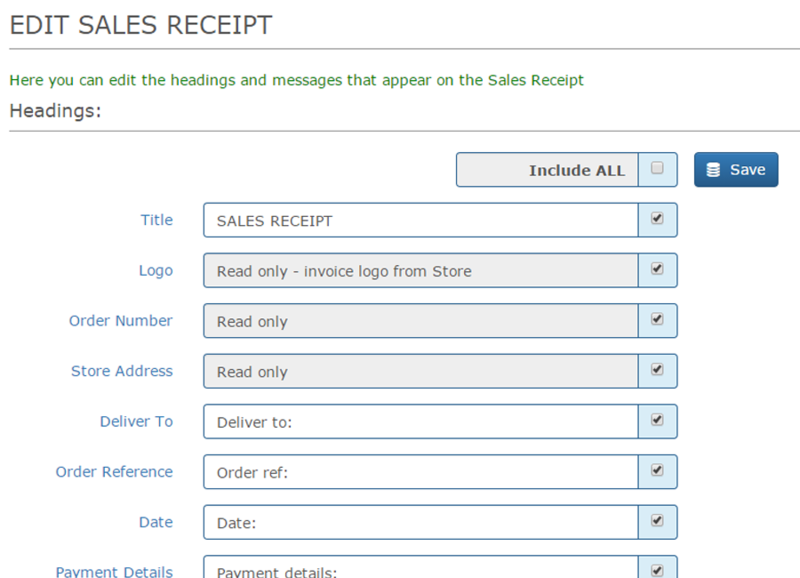 It enables you to create great looking Invoices, Sales Receipts, Gift Receipts and Packing Lists. And now you can also print a variety of industry standard Address Labels. Installed on your e-commerce platform, the app has been designed to save you time and make your life easier. Developed by CA Design, Manchester, England. Easy to use and simple to learn. Prints can be made individually or in batches. Prints can be set to defaults in different languages. 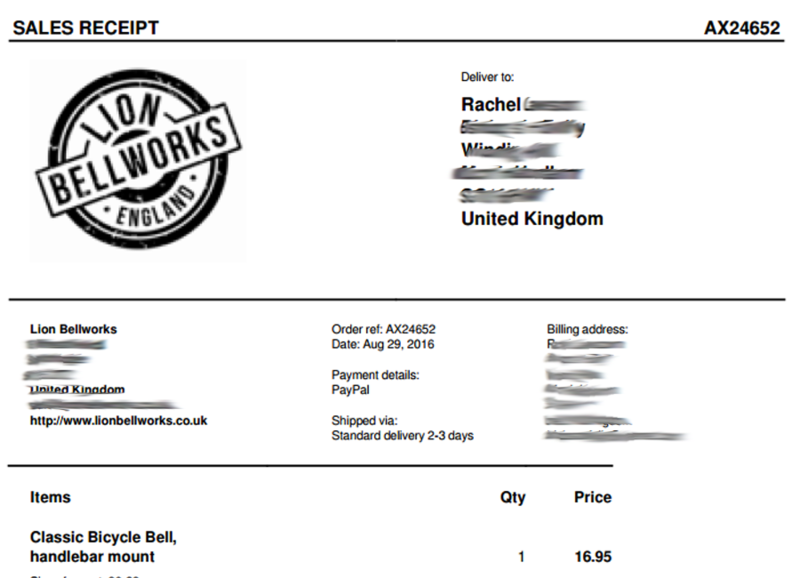 A Freeform Message can included, to show, for example, bank details for invoice payment. Prints can be folded to show just Delivery Address and Order Number. Address Labels can be modified to suit any label size and configuration. 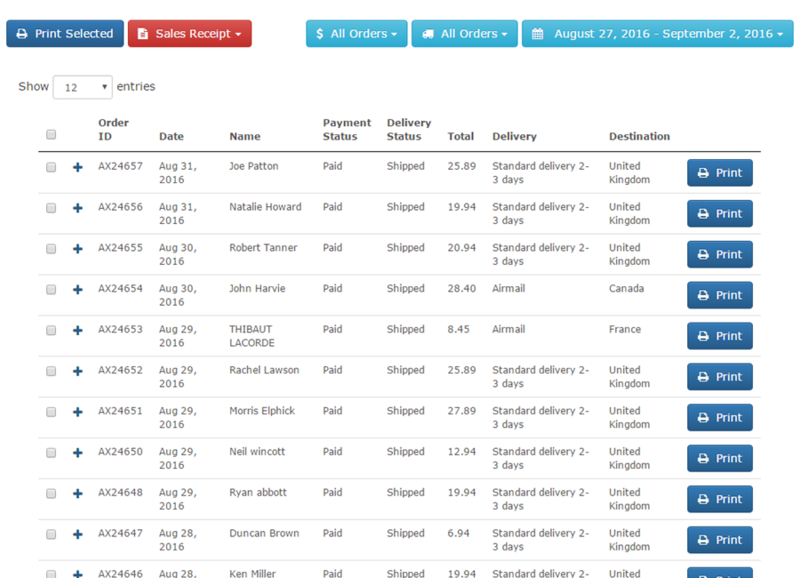 Orders can be filtered by Payment Status, Delivery Status and Date Range. From here you can print single orders, or batches of orders. 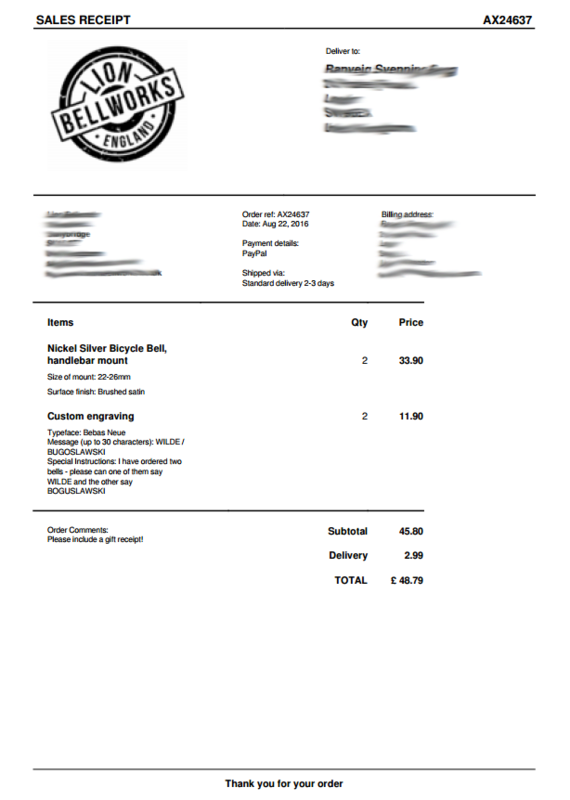 With PrintFantastic you can print great looking Invoices, Sales Receipts, Gift Receipts and Packing Lists. Fold prints to show just Delivery Address and Order Number. Print headings and messages can be edited. Items can be shown or hidden. Headings and footer messages can be set to different language defaults.